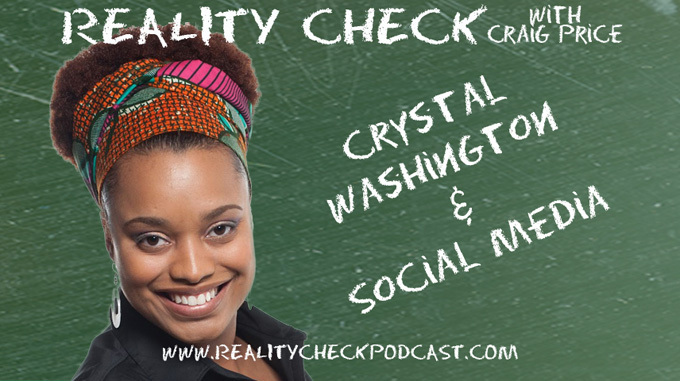 Crystal Washington (@Cryswashington on twitter) joins Craig to discuss afroPuffs…yes afropuffs, being harassed by the TSA, tornado helmets and most importantly social media. With so many platforms popping up it can get confusing very quickly. Crystal talks platforms, strategies and maybe social media isn’t something you don’t need to be on every second of everyday. 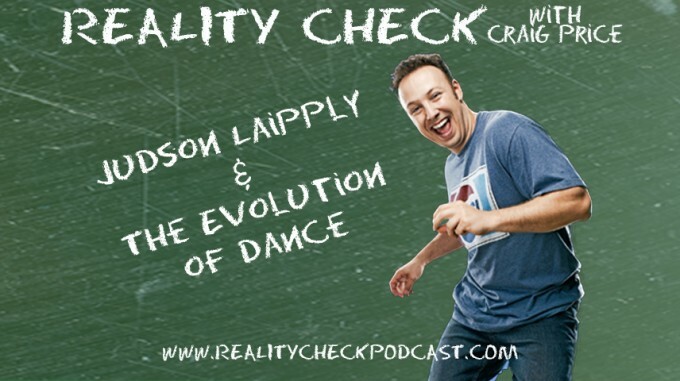 Judson Laipply stops by to not only discuss his internet video sensation “The Evolution of Dance”, but also talks about the Evolution of Judson as a speaker. Craig tries to figure out how he can become as wildly popular as Judson as well as learning what it’s like to meet Oprah, go on the Today show and dance with Daniel Tosh. 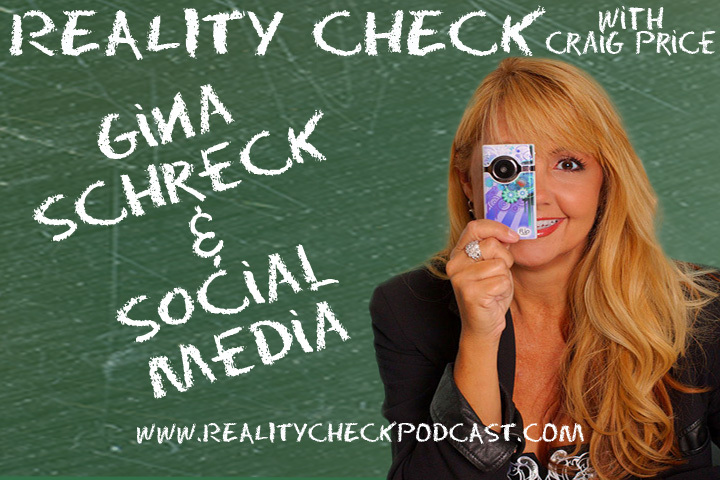 In this 1st episode, Craig comes out of his introverted social media hole to sit on the couch with the Gina Schreck of Gettin’ Geeky and Synapse 3Di. They discuss Twitter, LinkedIn, Facebook and all the ways Craig is completely misusing social media. Also, Craig takes some accountability and offers a contest to win a free copy of his book “Half a Glass: The Realist’s Guide” to listeners who Find the Flub.